Which Country Produces the Most Chocolate? What Is Chocolate Used For? 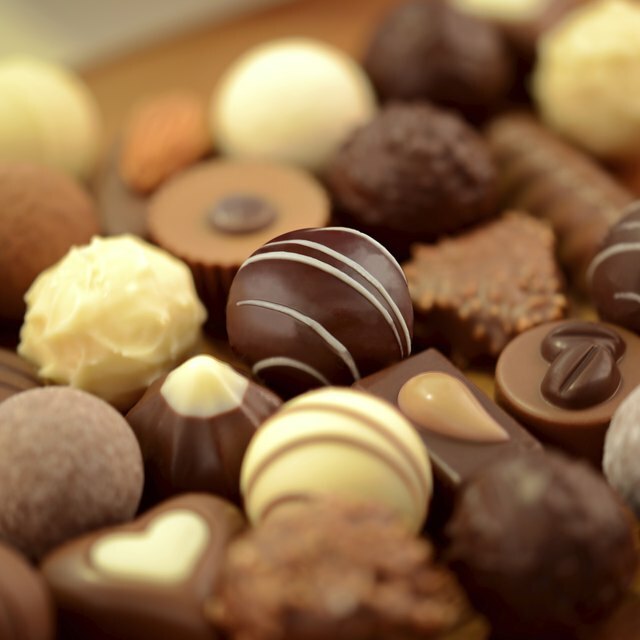 1 Which Country Produces the Most Chocolate? 3 What Is Chocolate Used For? At one time, Swiss chocolate dominated the world's chocolate sales. While Swiss chocolate may not be the highest selling chocolate currently, it still has a rich and interesting history. Chocolate did not arrive to Switzerland until 1819. Cailler was the first company to do so, and created the first chocolate brand in Switzerland. This brand is still in operation today, according to Chocosuisse. The first milk chocolate came from a Swiss Manufacture. Daniel Peters was the first to create milk chocolate in 1875. Switzerland enjoys the chocolate that it is so well known for making. The Swiss eat, on average, 21 pounds of chocolate per person, per year. Lindt chocolate is a popular type of Swiss chocolate known worldwide. According to Chocolsuisse, Lindt opened his own chocolate factory in 1879. Chocosuisse is actually the Association of Swiss Chocolate Manufacturers. It counts most of the popular manufacturers of Swiss chocolate as members, including Lindt, Kraft, Callier, Chocolat Stella, Frey and Camille Bloch. Todd Burton has been freelance writing for three years and has been published on multiple websites including Associated Content. Burton is currently wrapping up his bachelor's degree in advertising and public relations. Can I Change the Color of Rolled Fondant?